Unique to southern Ontario, the Oak Ridges Moraine is one of Ontario’s largest moraines. With an average width of around 13 kilometers and a depth of 150 meters, it provides drinking water to as many as 2,50,000 people. However, that is not the only thing that makes it important. The following figures will give you some idea of the biodiversity here. According to oakridgesmoraine.org, it has as many as 1,171 plant species and 125 species of moss. Apart from that, there are around 166 breeding bird species, a true testimony to the wide variety of flora and fauna there. Animals are in plenty too, with over 30 species of reptiles and amphibians and as many as 51 different species of mammals. If you are talking about life in water, you can expect to see around 73 species of fish. 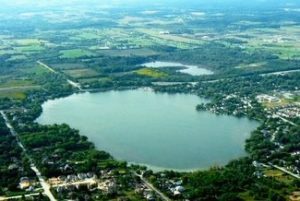 Besides the many kettle lakes, the moraine has 130 wetlands and a forest cover of about 30 percent. The moraine provides a rare green sanctuary to its wildlife in one of Canada’s most populated regions. It bonds the wildlife and the ecosystems in a symbiotic relationship. The forests in the moraine are critical routes for migration of birds and other animals. 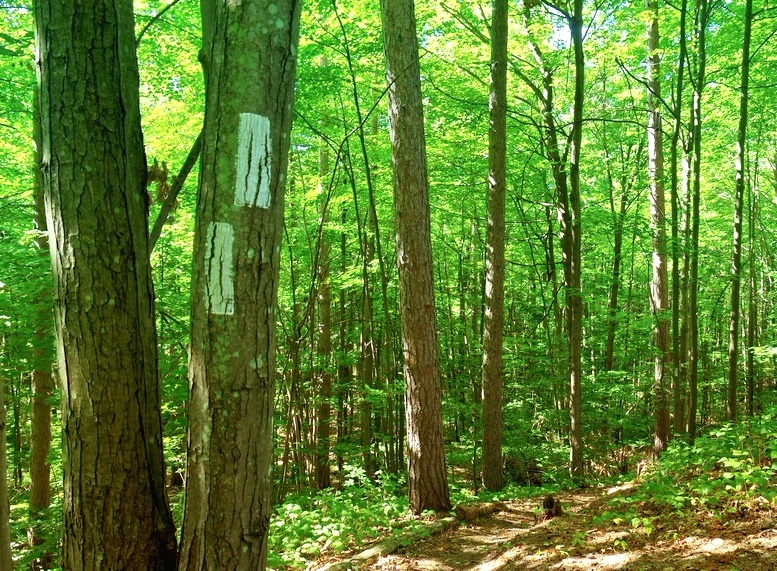 This is the longest unbroken forest region around the Greater Toronto Area. The old fields, which are no longer being farmed upon, have transformed into open meadows. Some of these are parts of original prairie or savannah habitats. Wetlands conserve and maintain the natural water levels in the ground. They are an important nesting habitat for numerous species. Wetlands reduce the incidences of flooding as well as droughts because of their ability to store water. Marshes are the most productive type of wetlands. The other types are swamps, bogs and fens. Swamps form the major part of the wetlands of this region. Varieties of trees and other plants can be found growing in the water. You also have plenty of deciduous and coniferous trees here, along with Red Maple, Silver Maple, Hemlock, and Tamarack; among others. A kettle lake is formed from the chunks of ice in the summer, left behind by a glacier. Though buried in sand and gravel, you notice them as soon as the ice melts. This depression, or empty space, gets filled with groundwater in due course resulting in formation of a kettle lake. Such kettle lakes sometimes become bogs, which have large quantities of sphagnum moss. This moss forms a cover of vegetation over the lake. A well developed bog ecosystem provides protection to some ecologically rare and unique species that can grow in even slightly acidic conditions. Often called the ‘circulatory system’ of nature, streams are one of the most fragile parts of an ecosystem. Removal of natural vegetation around the stream banks destroys many habitats by, among other things, raising the temperature of water. Erosion of the stream banks is another adverse consequence, as tree roots are no longer available to hold the soil in place. Conservation of natural streams is essential for plants and wildlife, as also human life.